Realism. 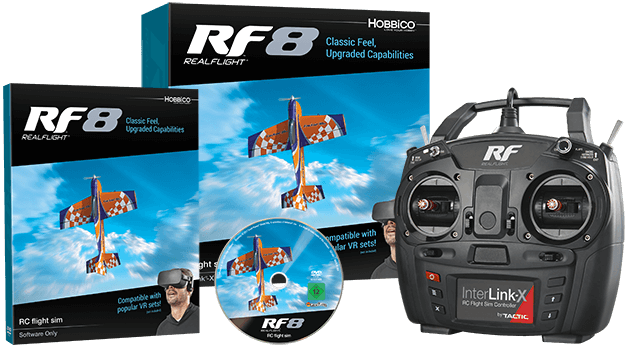 More than any single other thing, the realism of RealFlight is what has kept hobbyists coming back to it for years. No other RC flight simulator can get you this close to the true thrill of piloting an RC aircraft at the field. This site is your gateway to the world of RealFlight. Enjoy.